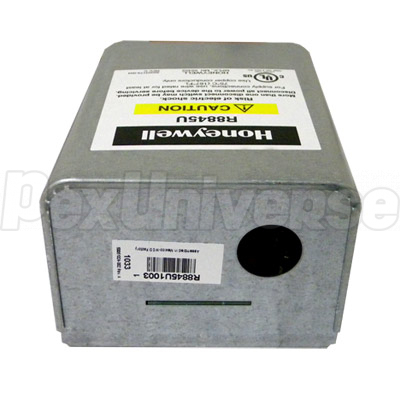 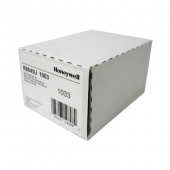 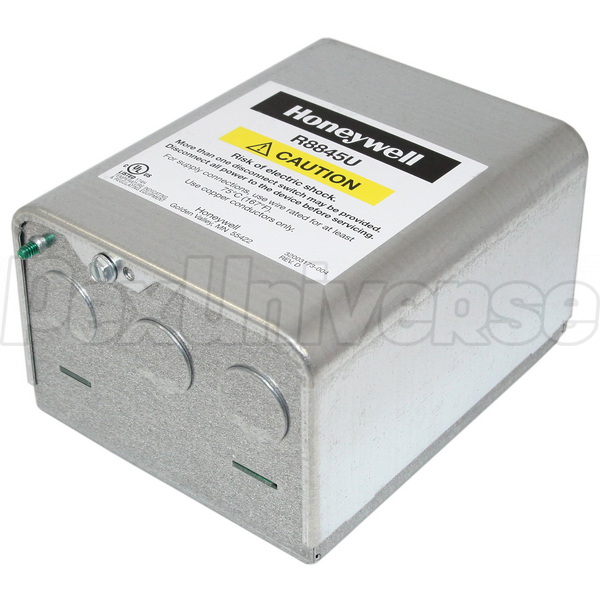 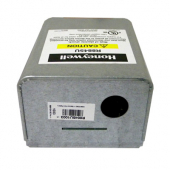 Honeywell R8845U1003 is a universal switching relay with internal transformer. 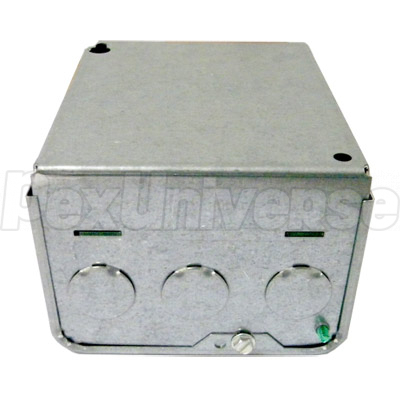 This switching relay provides intermediate switching of line voltage and low voltage devices from a line voltage or low voltage controller. 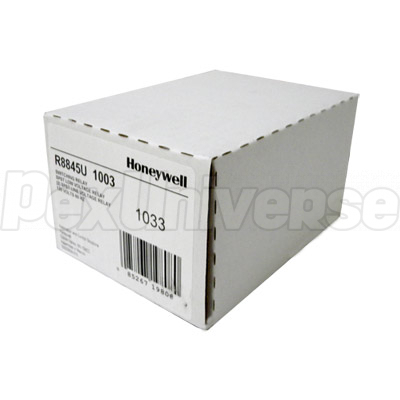 It is typically applied in Hydronic heating systems. Honeywell Universal Switching Relays R8845U with 24 V transformer provide intermediate switching of line-and low-voltage devices from a line- or low-voltage controller and is typically applied in Hydronic heating systems. Approvals of Canadian Underwriters Laboratories and Underwriters Laboratories Inc.